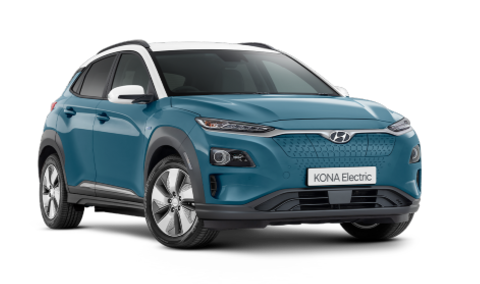 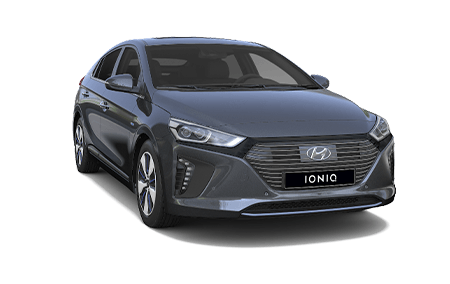 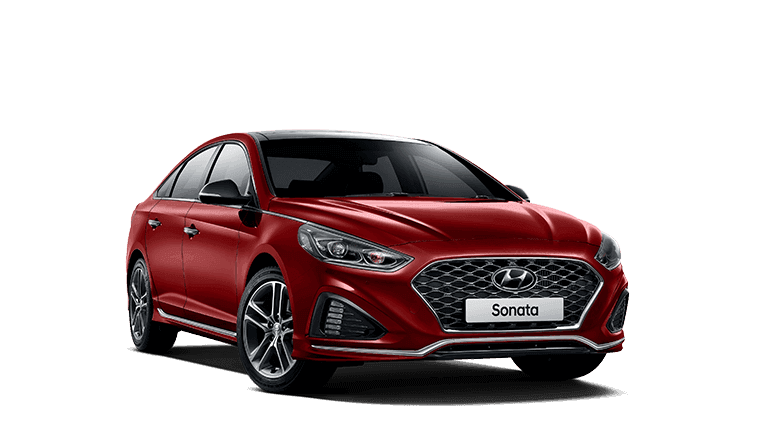 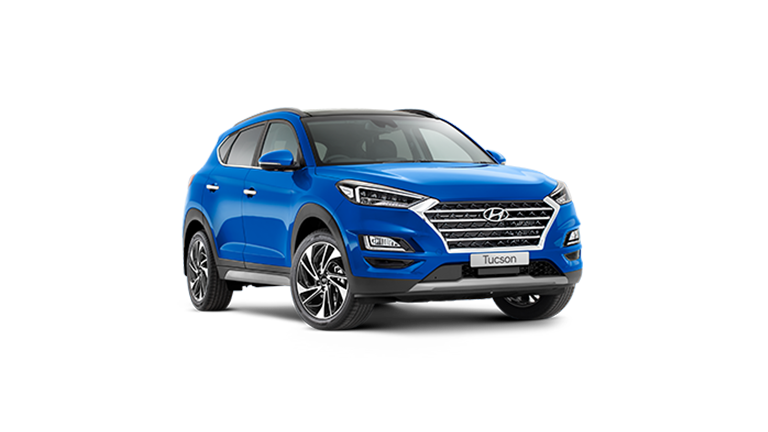 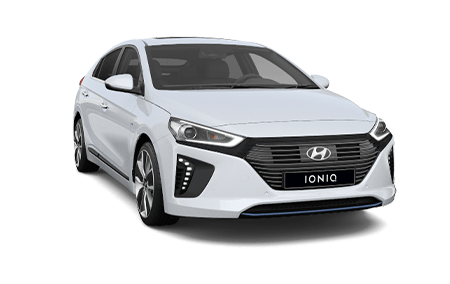 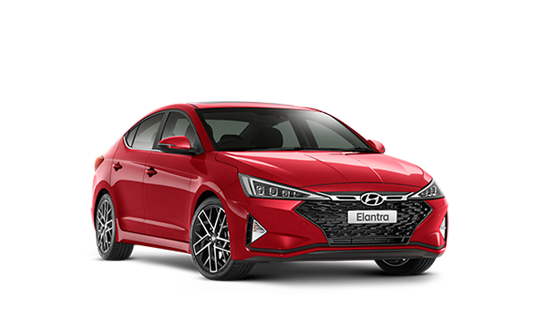 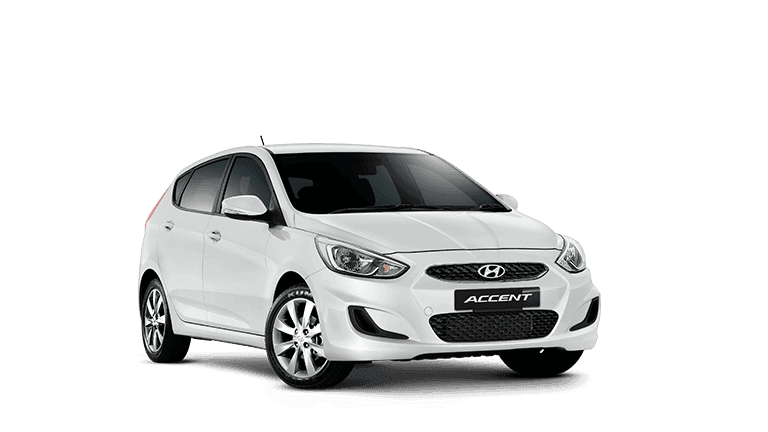 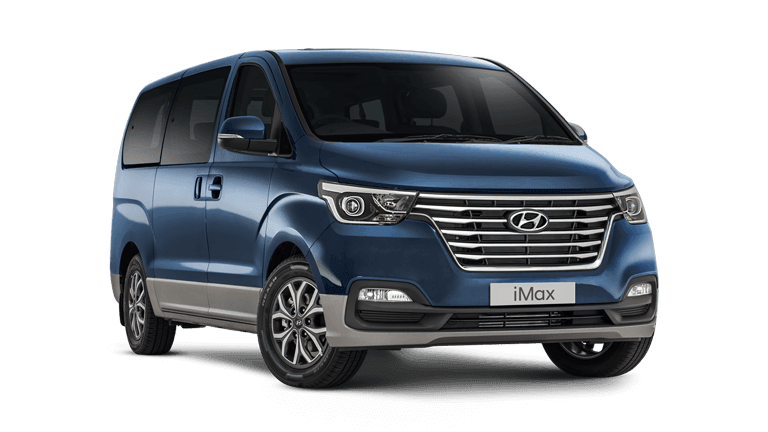 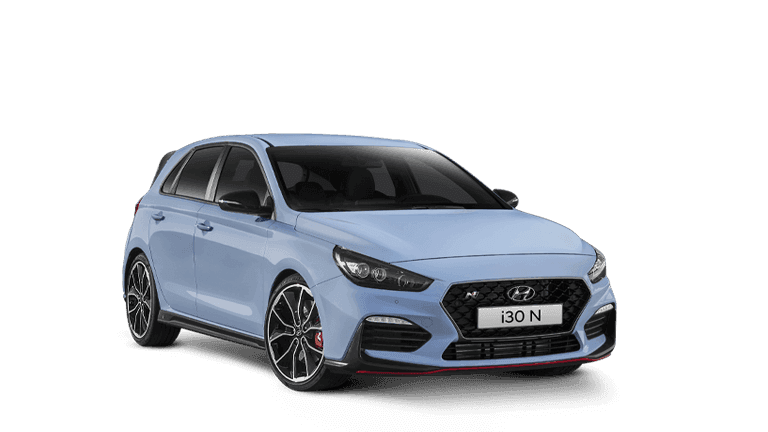 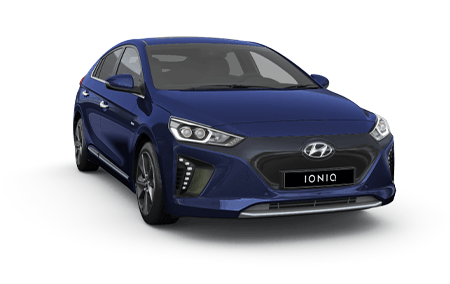 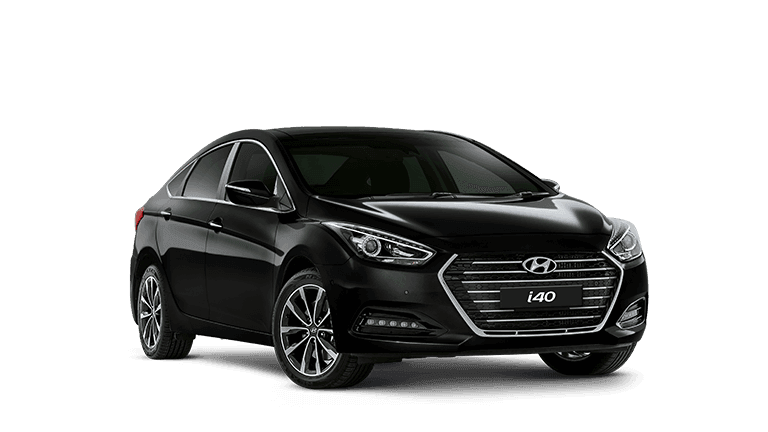 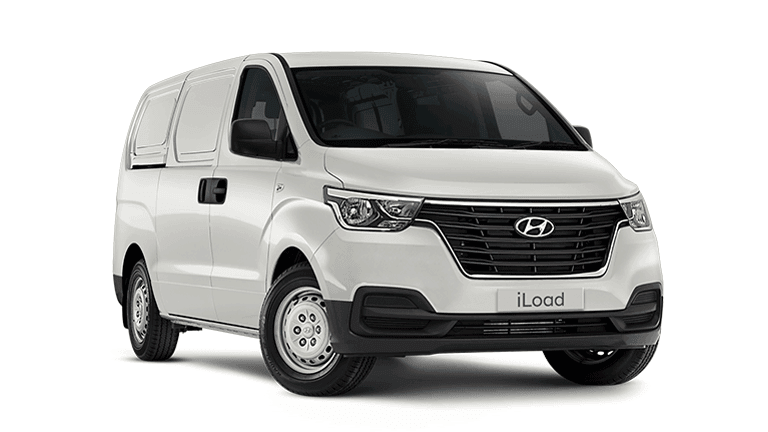 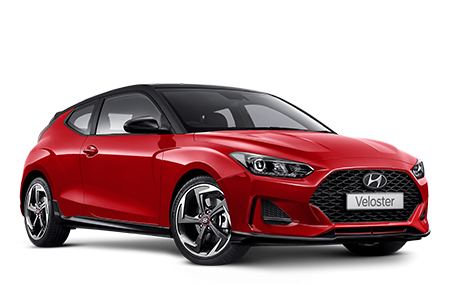 Specifically designed, and tested to meet Australian Design Rules, Hyundai Genuine Parts are made to the highest standards to help protect the investment you’ve made in your Hyundai. 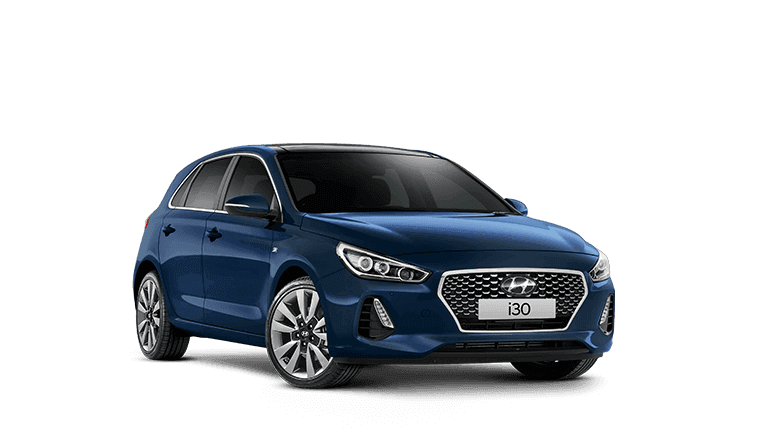 Keep peace of mind knowing that Hyundai genuine parts are manufactured by the people who built your Hyundai ensuring optimal performance and a guarantee backed by 12 month/ 20000km warranty. 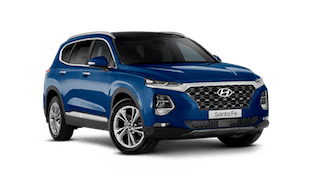 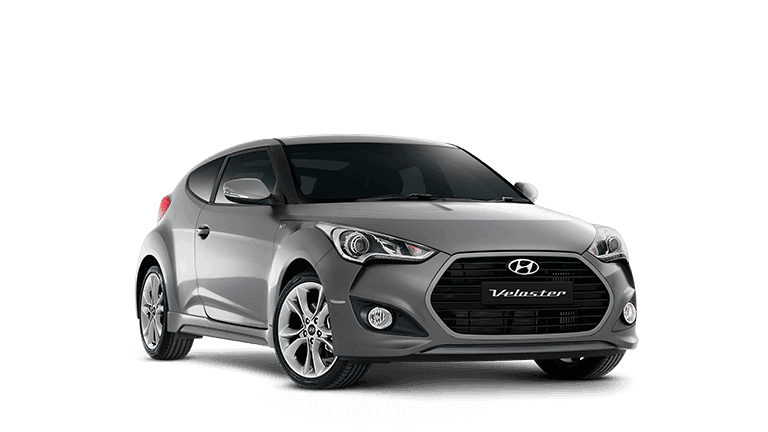 South Morang Hyundai only offers genuine Hyundai Accessories that are tailored to suit your car. 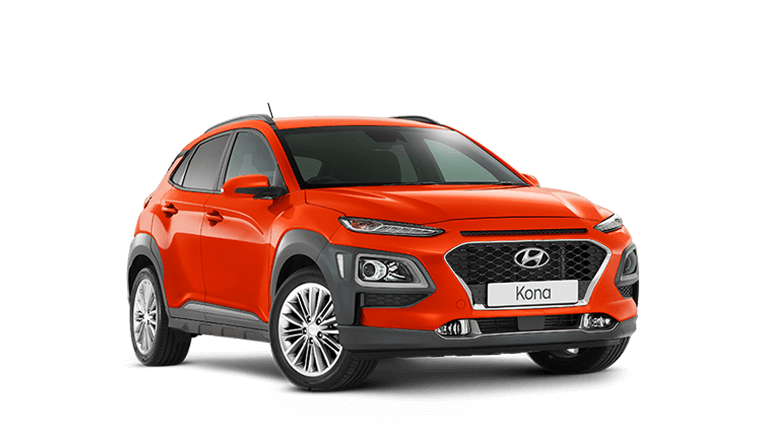 Whether its roof racks for your Santa Fe or a tow bar kit for your ix35, we have every accessory for your every need.